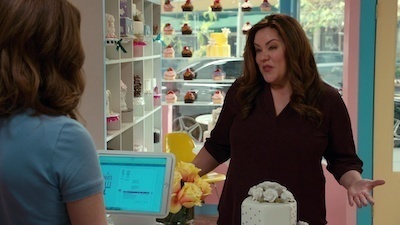 American Housewife follows Katie Otto, a confident, unapologetic, plump wife and mother of three, raises her flawed family in the wealthy town of Westport, Connecticut, filled with “perfect” mommies and their “perfect” offspring. 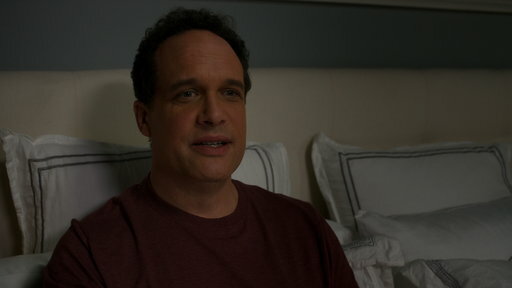 She lets us in on her deepest, most unfiltered thoughts through voiceover as the she lives her life as the second fattest housewife in Westport. 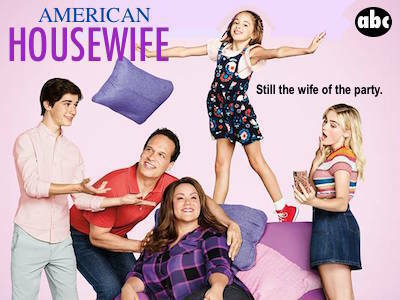 ABC announced today that American Housewife has been picked up for a third season. 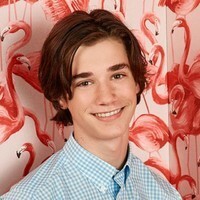 The good news was somewhat expected, as comedy has been continuing its solid performance for the network. 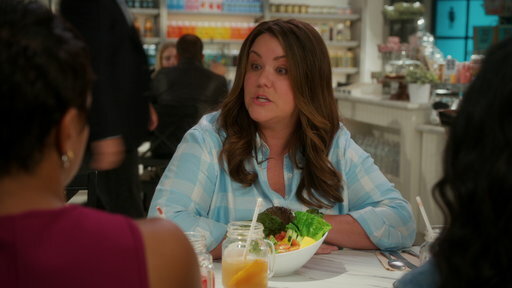 The half-hour series premiered in 2016 and ended up becoming is the network's top-rated new comedy of the season. 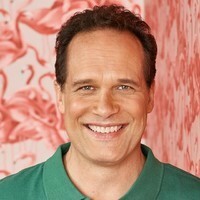 A Season 2 move to Wednesday nights following Modern Family has proved to be a good one, as it holds a good portion of its lead-in audience. 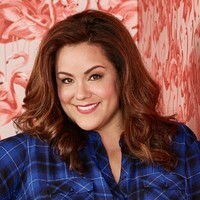 American Housewife stars Katy Mixon as an average wife and mother who is bringing up her family in the upper-class town of Westport, Connecticut. Look for Season 3 this fall as part of the 2018-2019 television season.